"You think you're so important to me, don't you?" trills Norwegian pop singer Sigrid on her carefree debut single "Don't Kill My Vibe." Full of pitch-shifted vocals and a chorus that positively booms, it's a strong early contender for anti-fuckboy anthem of 2017. 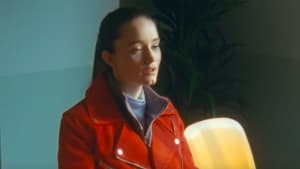 Sigrid, whose voice fizzes with a ragged, raw quality, also has an absolute blast in the video, where she slides and stomps around colorful sets. 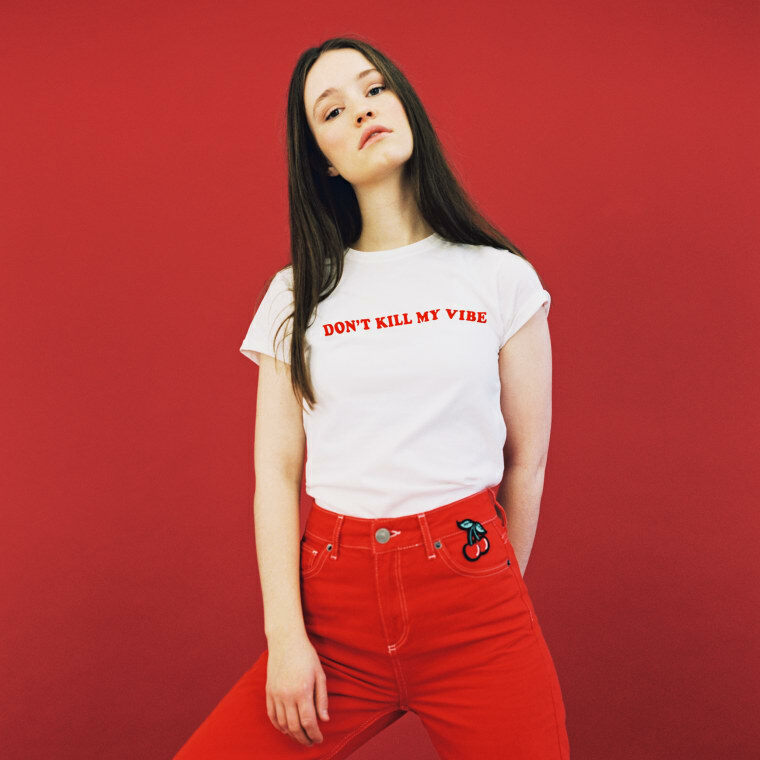 “‘Don’t Kill My Vibe’ is really important to me, and I think it’s because the tune is about something I didn’t really want to admit," Sigrid wrote in an email to The FADER. "I was in a writing session with some people that made me feel very small, like my opinion wasn’t important. and I didn’t answer back! I got pissed off at myself for not speaking up in that session, ’cause I thought I was that kind of person. But in that session, I said nothing, just because I was afraid of overreacting. So it felt terrific to finally get it all out in this tune I wrote with the wonderful Martin Sjølie.” Watch the video above, and look out for Sigrid's debut EP in May.